Providing fundamental learning through Play and Exploration. 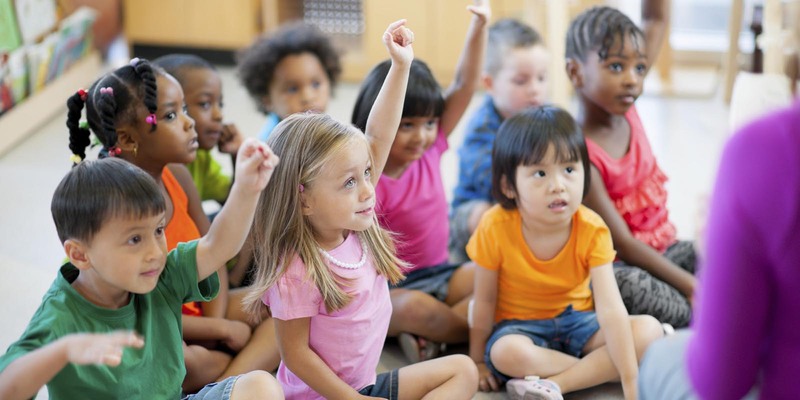 As your child’s early education and child care provider, Somerset Academy Early Learning Center provides exceptional opportunities that promote and inspire educational and social success for children, as well as families. Utilizing a nationally recognized early childhood curriculum, Somerset Academy builds strong foundations in cognitive, emotional and physical development. 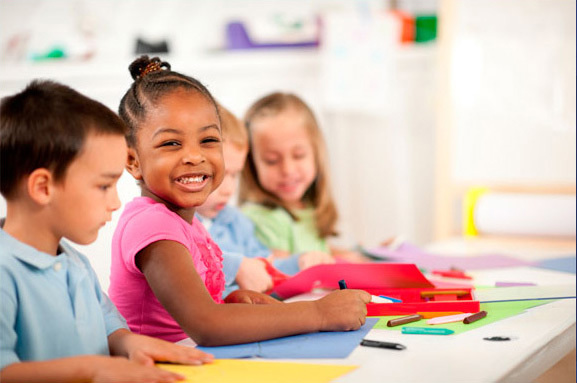 Our highly qualified teachers create the opportunities for learning and growth in a safe and affordable, state-of-the-art child-centered facility that helps each child achieve kindergarten readiness. An education at Somerset Academy Early Learning Center is an investment in your child’s future as a life-long learner. Somerset Academy Early Learning Center takes pride in its collaborative partnerships and our reputation of award winning service. We promote values and principles of integrity, which encompass fairness and honesty. Explore options that also include after school care and summer camp for children, where we will continue to work cooperatively with the community and build the vehicle to sustain activities in which the individuality of each child can be expressed through art, science, music, sports, and families will thrive. We believe in the value of human diversity and the fair treatment of all people. 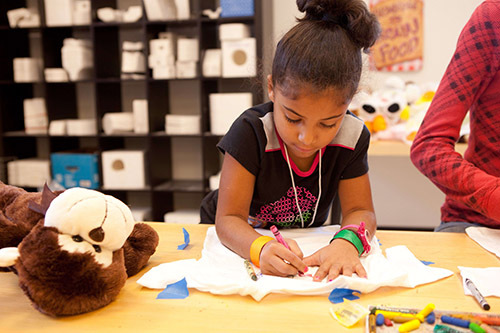 It is our number one goal to provide the kind of environment and the kind of influences that encourage all children to become creative, independent, responsible, well rounded, and self-directed. Our desire is for excellence in meeting the needs of children and their families by nurturing growth, development and relationships. Our values and beliefs about children are deeply rooted in the history of Early Childhood Education. Enroll today and take advantage of some great Somerset programs. A new Teen Program is coming soon. Check back soon for more information. 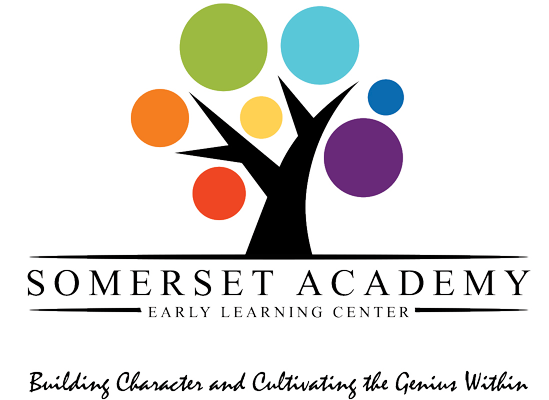 Welcome to Somerset Academy Early Learning Center Somerset Academy whose vision is to support the development of the whole child and strengthen family engagement in education. 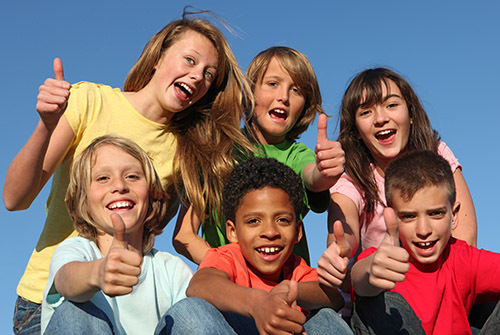 We are confident that your child will find our program an enriching, exploratory, and fun experience; while you, as the parent can feel secure and confident that your child is safe and in the care of experienced childcare professionals. Somerset Academy Early Learning Center was founded to provide early learning opportunities and supports to 2-year old through 5-year old children to ensure kindergarten readiness, life-long learning and attainment of the expected performance and achievement outcomes as outlined by the Pennsylvania Department of Education. We believe that a quality early childhood education gives children a strong foundation that fosters learning and success in future education, careers, and life. For more information or just to talk.